"Coffee consumption does seem to have some correlation to a decreased risk of developing Alzheimer's disease and Parkinson's disease," says Dr. Donald Weaver, Co-director of the Krembil Brain Institute. "But we wanted to investigate why that is—which compounds are involved and how they may impact age-related cognitive decline." Dr. Weaver enlisted Dr. Ross Mancini, a research fellow in medicinal chemistry and Yanfei Wang, a biologist, to help. The team chose to investigate three different types of coffee—light roast, dark roast, and decaffeinated dark roast. Dr. Mancini then identified a group of compounds known as phenylindanes, which emerge as a result of the roasting process for coffee beans. Phenylindanes are unique in that they are the only compound investigated in the study that prevent—or rather, inhibit—both beta amyloid and tau, two protein fragments common in Alzheimer's and Parkinson's, from clumping. "So phenylindanes are a dual-inhibitor. Very interesting, we were not expecting that." says Dr. Weaver. 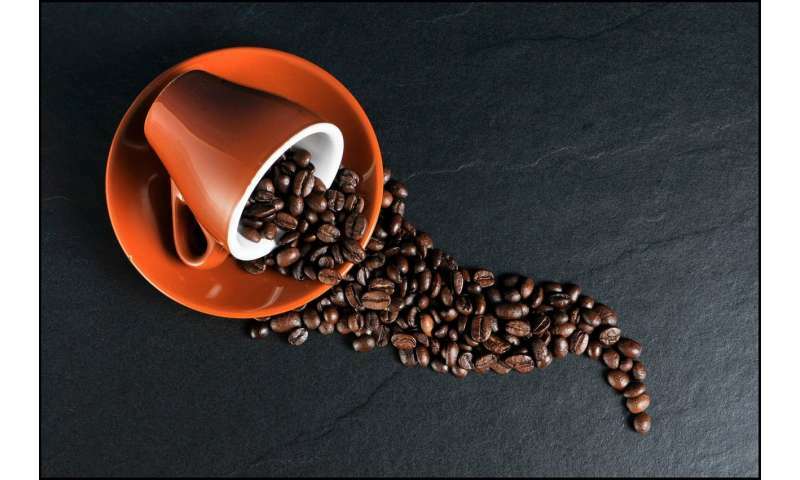 "What this study does is take the epidemiological evidence and try to refine it and to demonstrate that there are indeed components within coffee that are beneficial to warding off cognitive decline. It's interesting but are we suggesting that coffee is a cure? Absolutely not." Why do you allow people to post blatant product advertising? Remove the above, please. Hmm, what to say about this: Finland has the highest consumption of coffee in the world per capita. Yet, it also has highest number of Alzheimer cases per capita.